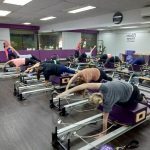 Thank you for purchasing Pilates Fitness One Week Trial Pass! 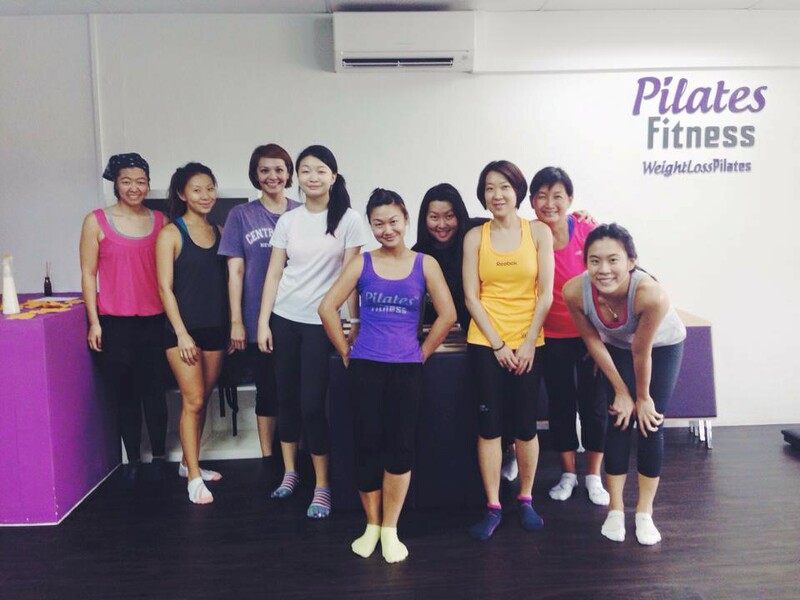 You can use class credits from the One Week Trial Pass at any Pilates Fitness studios in Singapore. We are glad that we can walk this fitness journey with you! You can start to attend classes immediately. Do flip through your calendar and start to book your Pilates classes! Attend 10 Classes in a month and be rewarded with up to 3 FREE Classes a month! You can also contact us at enquiry@PilatesFitness.com.sg or Whatsapp / SMS / call at +65 9184 7622 if you have any questions. Encourage your loved ones to join you in your fitness journey at Pilates Fitness so that you can motivate each other along! You can bring along a (new) loved one for every class attended during your Trial Class Pass. Note that your loved ones must not have attended any classes at Pilates Fitness before. See you at the studio real soon! Have an awesome day ahead!